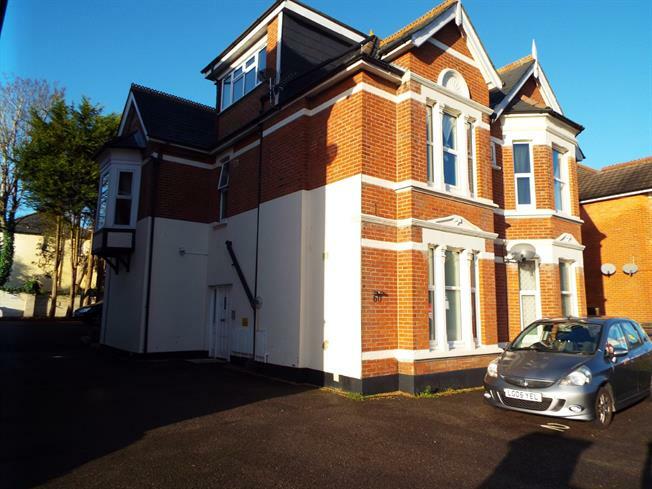 2 Bedroom Flat For Sale in Bournemouth for Offers in the region of £245,000. A rare opportunity to purchase a two double bedroom ground floor flat with private garden which is located in the much desired Westbourne location. Access is via its own entrance which leads into the hallway. From the hallway there are two double bedrooms, including en-suite bathroom to master bedroom. The property benefits from a good size kitchen and living room with open views and access to the garden. 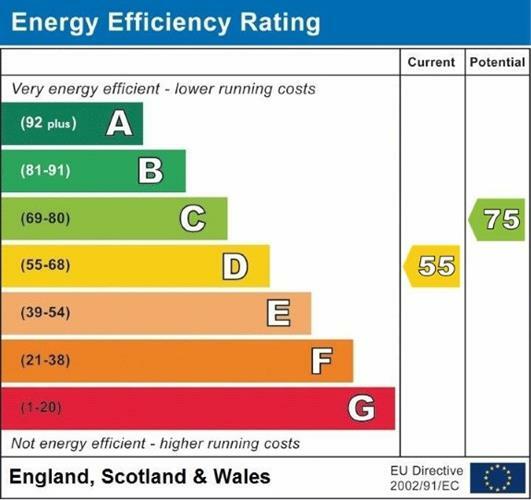 Other benefits include UPVC double glazed windows throughout, gas central heating, allocated parking space, and additional access to the garden via a private gate.